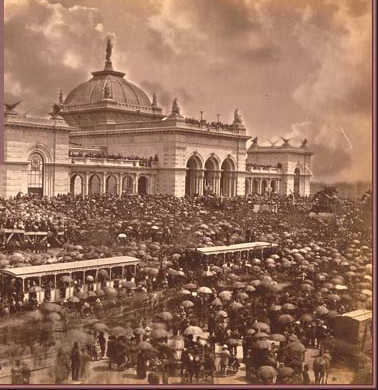 Not to be missed is "touring" many of the buildings through the Library's photographs just by clicking on the interactive map. 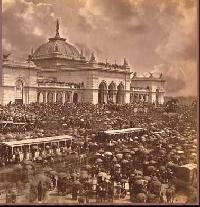 These many images of the Centennial Exhibition, Memorial Hall and Fairmount Park - captured more than 130 years ago and vividly on display both at the Please Touch and digitally at the Free Library - are terrific reminders of Philadelphia's rich history. Please touch museum is awesome, and the digital collection is just mind blowing!